Marge feels unloved by her husband. She shares her grievances with radio psychologist Dr. Marvin Monroe, who advises her to straighten out Homer or leave him. Homer listens to the radio show at work and is devastated. 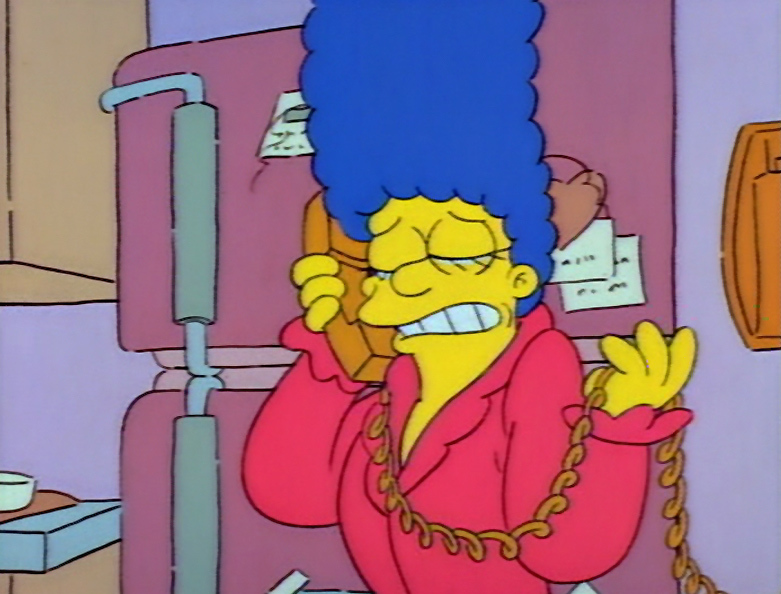 He arrives home late after buying flowers and candy but Marge is irate. Homer tells Marge how much he loves her, however, and all her frustrations melt away. Homer calls a babysitting services after making dinner reservations and reserving a suite at the Ye Olde Off-Ramp Inn. The babysitter, Ms. Botz, arrives and Marge and Homer leave to rekindle their passion. 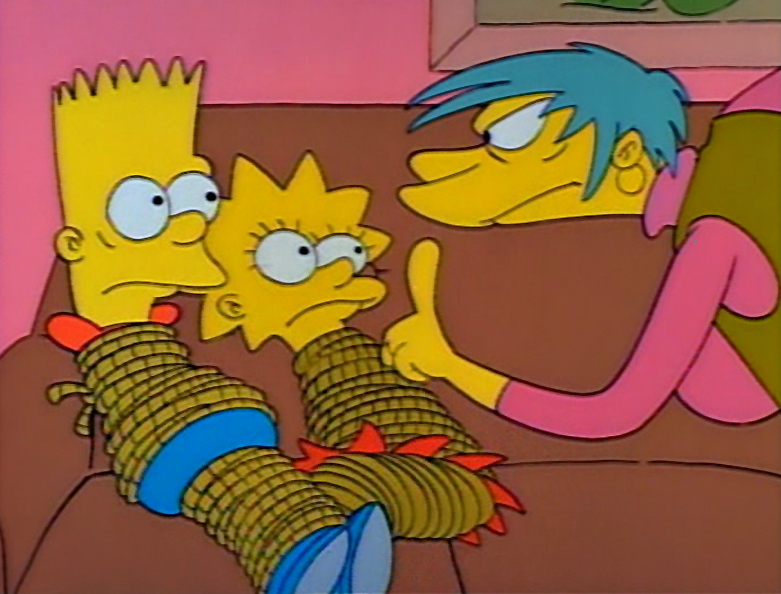 While Ms. Botz is out of the room, Bart and Lisa see a TV bulletin on "America's Most Armed and Dangerous," warning parents about the Babysitter Bandit. Realizing that Ms. Botz is the bandit, they try to hide. Ms. Botz thwarts their attempt and ties them up. 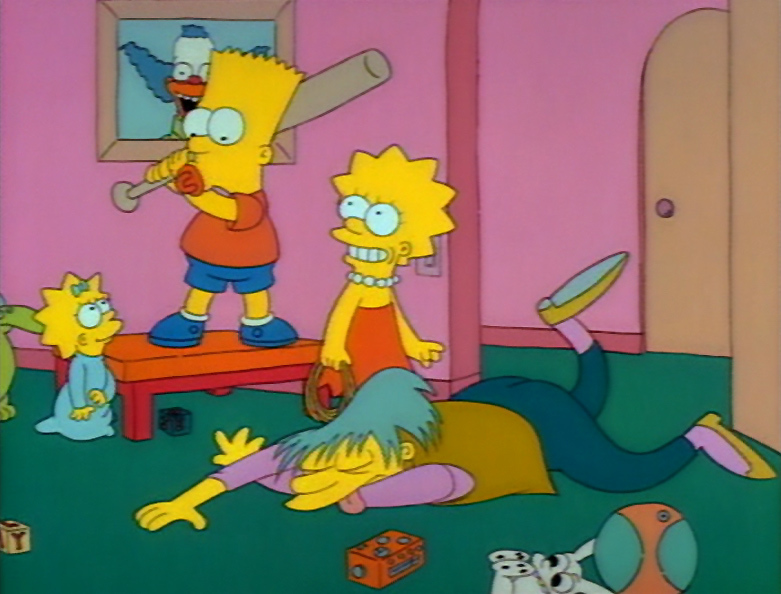 As she plunders the house, Maggie climbs out of her crib and unties Bart and Lisa. Bart knocks Ms. Botz out, ties her up, and goes for help. 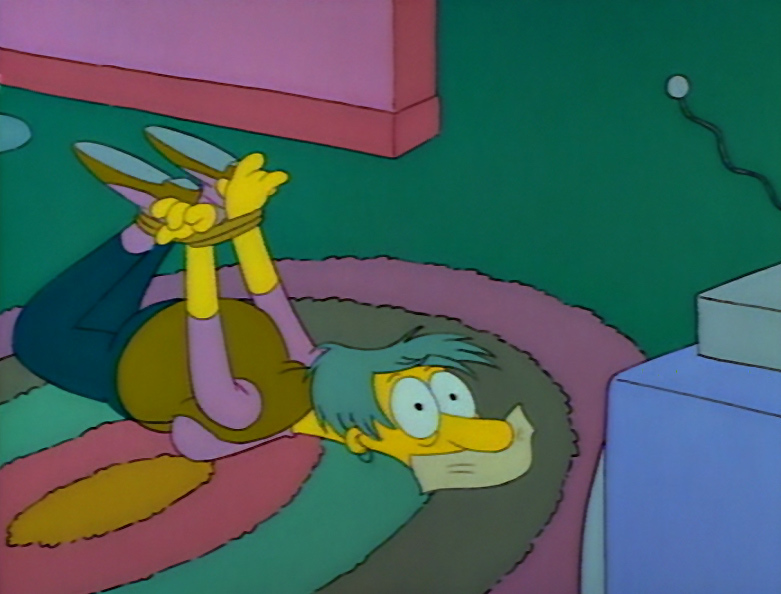 Meanwhile, Marge and Homer arrive home and find Ms. Botz bound and gagged. Assuming that the kids are playing a prank, Homer frees Ms. Botz and pays her triple her normal fee. He sees her off just before police and reporters arrive. As TV newsmen confront him about helping the Babysitter Bandit escape, Homer learns he has been duped. KBBL talk radio is also known as "K-Babble All Talk 24 Hours a Day"